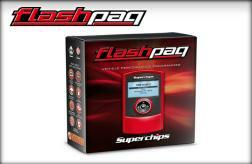 Discover More with the all-new Superchips F4 Ford Flashpaq! Take advantage of impressive power gains, a host of user-controlled features, and an industry exclusive 2 year limited powertrain warranty! 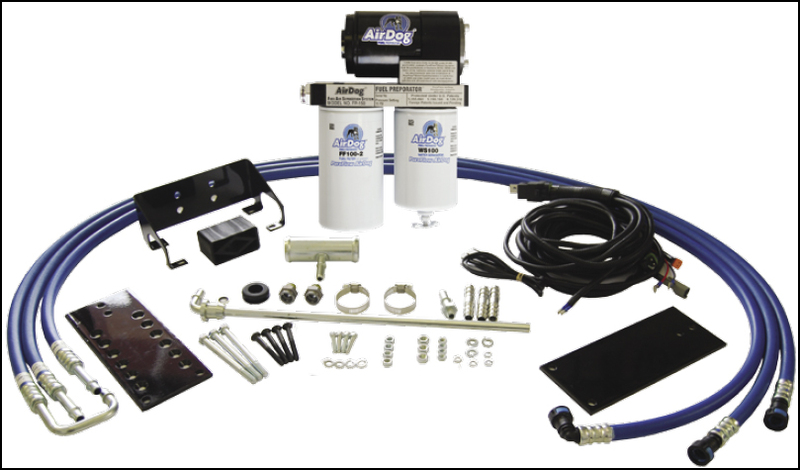 Flashpaq delivers the most bang for your buck and you can drive knowing you have 30+ years of results, reliability, and power behind you. Whether you’re looking for some better fuel economy on your way to work, improved throttle response and shifting as you pull the trailer, or a unit that will make your driving experience extraordinary the Flashpaq will put a smile on your face.